Asian Music popularly known as AMC has been working in the field of music and media more than 15 years, after its establishment in 2061 B.S. (2004 A.D.) Since its inception, it has been promoting new talents. The album produced by AMC (the number is beyond 2000 by now) is the testament to the fact that artistes are honored and given optimum promotion to their musical journey. AMC is committed to maintaining quality in the works it undertakes. Though takes up any kind of work related to media, music and communication, it is more dedicated to promotion, production and distribution of the audio and video albums. It has gained excellence in the promotions of the albums. AMC has organized various concerts as well. The team of Asian Music is comprised of the highly motivated and experienced personnel. Once taken up a task, it leaves no stone upturned to make it a grand success. Asian Music is located in the prime location of Putalisadak, Kathmandu, Nepal. The founder of this company Mr. Ishwar Gurung is a music lover who always supports new comers and believes in promoting quality music that has attracted thousands of music lovers to Asian Music. The success of the company in this short span of time is an outcome of dedication, hard work and sincerity of team. Asian Music has been able to bag almost a dozen awards in different categories such as Best Music Company of the Year, Best Productions Company of the Year as well as Highest Selling Company of the Year. Till date Asian Music has produced more than 2000 music albums with full responsibility of promotion, distribution and marketing. It has also produced more than 600 music videos. Asian Music is committed to promoting quality music. 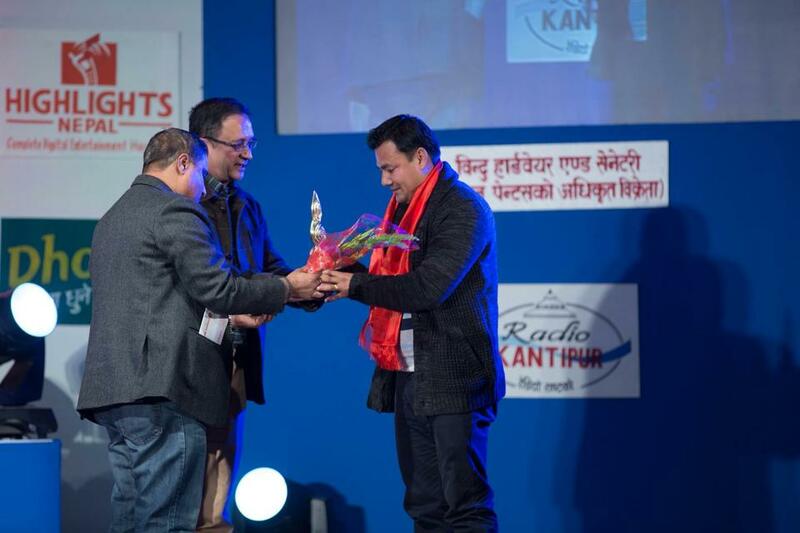 Asian Music promotes Nepalese music worldwide targeting the Nepalese diaspora. Recently Asian Music was awarded with the Leading Music Company of the year 2015/2016.